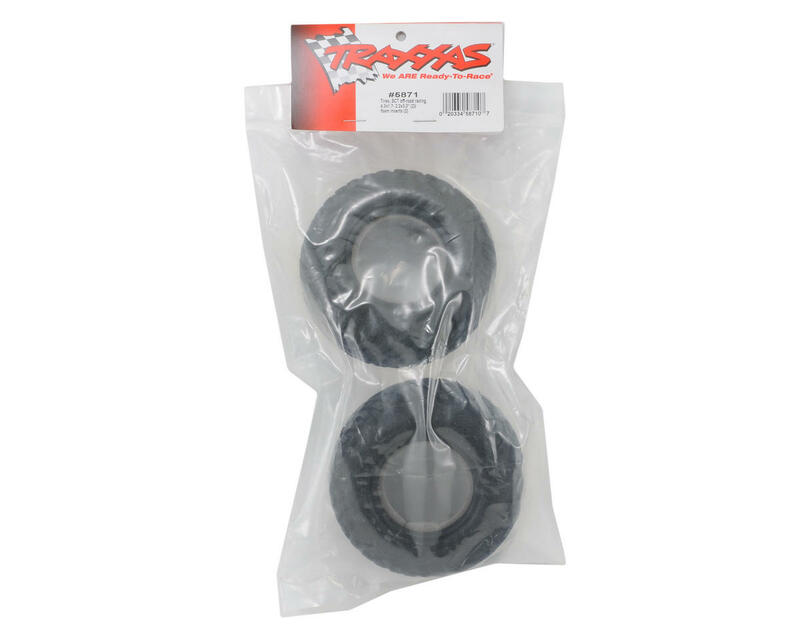 This is a pair of two Traxxas Short Course Truck Tires. Improve the traction and handling of your Slash, Slayer,and Slash 4X4 with race-proven performance. 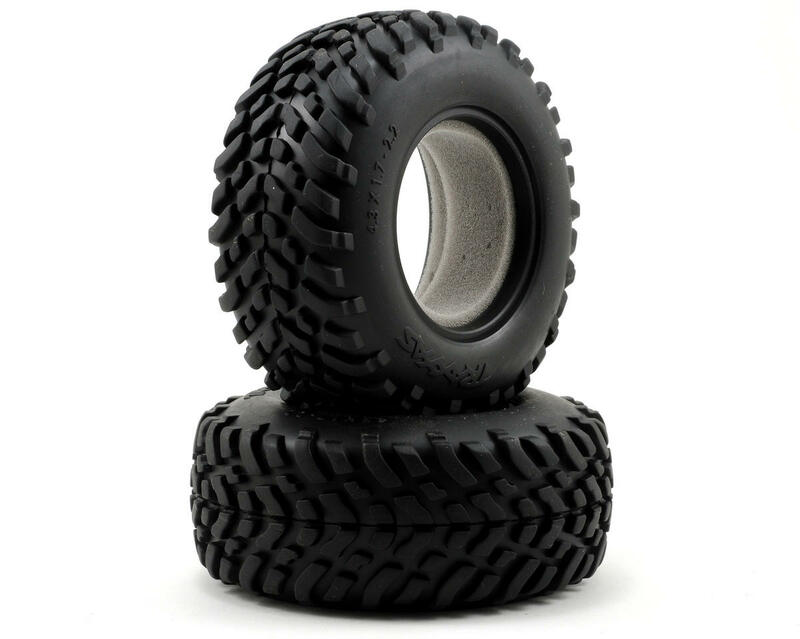 Available in standard and race proven "S1" soft compounds, this tire provides traction and control on all tracks. Standard compound is a long wearing rubber blend that will stand up to abuse on concrete and pavement, while S1 compound delivers precise steering and incredible grip for the Slash 4X4, and is ideal for improving rear bite on the 2WD Slash.